Anyone who runs his own business would prove that it’s not the easiest thing to do as you have to perform different tasks every day. Fortunately, there is a wide range of various tools that can facilitate your company or brand and save your time. Once you’ve decided to launch a startup, find ways to make it effective, productive, structured and well-planned. The abundance of different tools available nowadays is impressive. Having experimented with many of them, we created a shortlist of the most essential tools suitable for any startup. A lot of them are free, at least at the early stages. It is possible to find a tool for every sphere of business development – analytics, advertising, billing, communications, email, finances, hosting and so on. Let’s take a close look at some of them to understand how they make the entrepreneur’s life easier. If you want to communicate quickly and effectively with your team, try Slack. It is much more efficient that collaboration through email. You can share information with colleagues, clients, and partners using one single app. The tool provides you with the space for letters, tools and documents. Keep everything systematized by creating an archive. It enables workers to do simple tasks right from Slack, as it allows to integrate more than 1,000 apps, such as Atom, Google Drive, Dropbox and many others. It’s rather comfortable to store everything in one place. Users enjoy the possibility of organizing conversations, having a separate channel for each. Another great advantage is the history search. You can communicate with your team using video or voice calls straight through the tool, it is also possible to share the screen. Having everything in one place with such a flexible app, you can perform different tasks without switching apps constantly. It allows you to save several hours a day. If you are looking for a powerful text editor, pay your attention to Atom. The tool stands in the center of developers’ instruments as it allows workers to share their workplace and complete coding tasks together in real time. You can count on quality and reliability since Atom was created by GitHub, the leading software development platform. The tool helps to perform your tasks faster and makes the process itself more flexible. Atom works on different operating systems – OS X, Windows, and Linux. In addition, users enjoy the file system browser, multiple panes, and the smart autocompleting. Apart from mentioned above, another great advantage is that the tool is totally free which is good for new startups with a shoestring budget. You can save a lot of money avoiding the need to pay monthly for the app, let alone amount of time saved thanks to advantages of Atom. If you need to validate your brand new idea or concept, Proved.co is the answer to your problem. Created exactly for startups, it helps both small and big businesses to test their new concepts in order to try and approve them. Ask the service to test your product as it is the easiest way to get a fair and professional feedback. It helps to look at your business from the different angle and define possible problems. 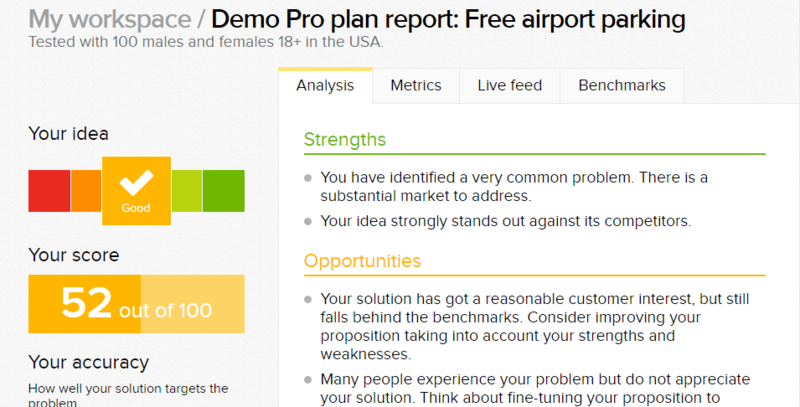 Proved.co provides you with various options, such as age and gender targeting, expert help with a questionnaire, and live feed responses. Also, it is available in English and many other European languages. 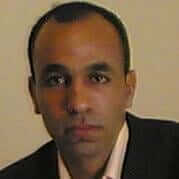 The cost of it is relatively low with the free trial for enterprises. The price starts at $149 per idea. Having spent this small amount of money now, you can avoid problems and much bigger money loss in the future with the tested product. Keeping your files in sync is very important for leading an organized and effective business, especially at the early stages of its development. Dropbox is perfect to fulfill this need. The tool that ensures your productivity as it minimizes distractions at the workplace and contributes to your productivity. Dropbox is useful for sharing and hosting information securely, as it protects your documents and accounts. 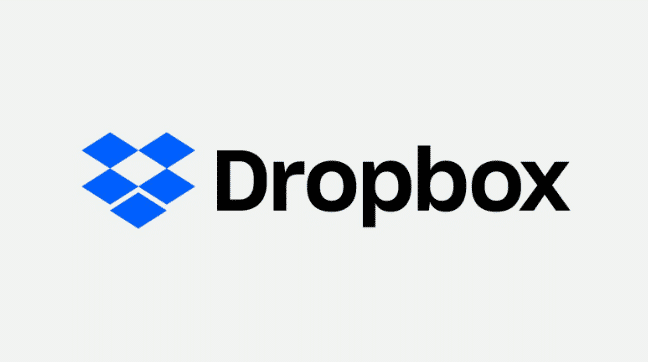 Files are uploaded to designed folders and to Dropbox's cloud-based service. It is possible to access the tool from different devices. Even without a computer around, you can always obtain or retrieve data using a smartphone or a tablet. Files are up-to-date on all systems. It is possible to restore a file within 30 days after deletion. You can also enjoy a LAN sync feature that allows to exchange fines directly within the local network. The price for the service starts at $8.25 per month for individuals and $12.50/user/month for teams. In addition, there is a possibility of trying it out for free. Organization and synchronization of data take less time. You can pay more attention to important tasks since Dropbox does all the time-consuming routine work for you. Developing a startup requires generating new ideas but how to keep them organized? Evernote is perfect for making, systemizing and sharing that. The tool is available from any gadget you have and your note are in sync. What distinguishes it from the other apps with similar functions? It is possible to make any attachments to your notes – links, lists, tables, images, and audios. You can create a free account on Evernote and enjoy its advantages. It works great both for individual users and for teams. The tool offers three plans – Basic, Premium and Business – with various options depending on your needs. It saves a lot of time when everything important is stored in one place and you can reach it fast. If you are looking for a way to keep your payments in order, try to use Due. It is a perfect tool for organizing finances. Founded in 2015, Due was created to give a helping hand to entrepreneurs. They offer some of the lowest credit card processing rates in the industry starting at 2.8%. The tool has the professional approach to tracking payments through a well-designed dashboard with automated payment reminders and acknowledgments, reports, client and project database. Due also allows to create a digital wallet. Security is highly prioritized with encrypted transactions, fraud monitoring, and automatic security technology. It goes without saying that with a free multifunctional app you can save both time and money as you can pay and get paid instantly. Social media are powerful tools for advertising and growing your business potential. 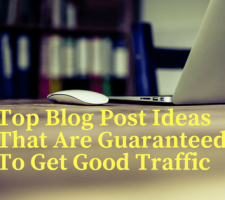 Buffer provides you with a possibility to manage them efficiently. Using Buffer, you can create a post schedule and get precise performance analysis based on the activity of your followers. The tool offers several plans. 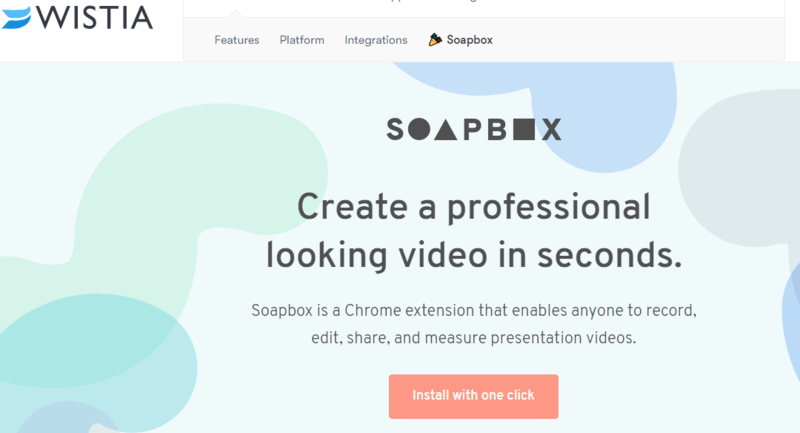 If you choose a free one, it allows working with 3 social accounts, 10 scheduled posts per profile, browser extension, Pablo: Image creator, and mobile apps. You can also use video and GIF uploader for your social media accounts. Buffer saves a lot of your time offering a single dashboard for Twitter, Facebook, LinkedIn and Instagram. From time to time it is necessary for entrepreneurs to go with a nice presentation. PowerPoint is good but a bit dated. Take a look at Prezi, a tool for creating beautiful interactive presentations. It is very important to demonstrate your company or products in a nice way. The tool can help you with engaging and persuasive visualization. Prezi has offline access, revocable share links, presenter view, voice-over, export to PDF, video upload storage, and phone support. Prices start at $5 per month for personal use and $59 for business professionals, biut there is a possibility to begin with the free trial. 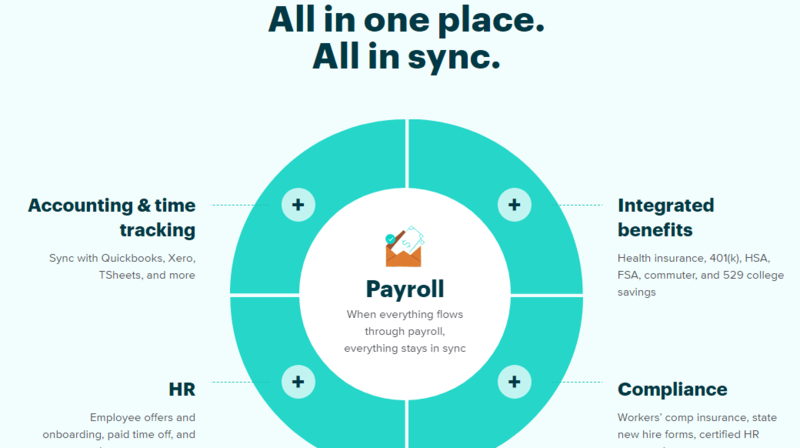 Need to organize your payroll, benefits, and HR? Gusto is there to help you. It is rather efficient and has an impressive list of clients. Gusto offers the employee self-service, accounting and time-tracking integrations, workers’ comp insurance, a modern approach to employee benefits. As for HR tools, there is time off requests and approval management tool, the company holiday calendar, a visual of your team, departments, and reporting structure, the employee handbook builder, and employee surveys at your disposal. You can also get the professional help and get your HR questions answered on Gusto. There are three plans to use with the price starting at $6 per month. Extra benefits (health benefits, 401(k) retirement plans, 529 college savings plans, etc.) are included into each plan. They claim that you can spend 75% less time on payroll and have fewer errors with Gusto. Typeform gives you the opportunity to easily create beautiful, mobile-ready online forms and surveys for free. It has an amazing drag-and-drop editor used to create engaging, and conversational online forms, surveys, quizzes, landing pages and order forms easily. The simple interface and seamless transitions between questions make the whole experience a bit more personal and keeps people engaged. G Suite is a package of Google Cloud Solution. It consists of productivity, collaborative, communication tools. 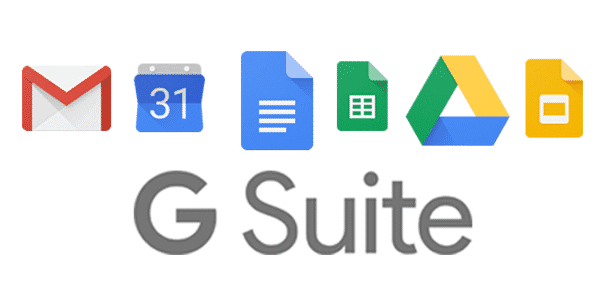 G Suite apps are-Gmail, Docs, Calendar, Hangouts, Drive, , Slides, Sheets, and more. You will find G-suite the most simple and comfortable office products suite to use. They were the first to understand the needs of remote teams, mostly having access to shared data. It has unlimited data storage capacity. it can be accessed 24/7 only when some technical issues are occurring. By using it we can easily migrate data. It is available in three versions- G Suite for Business, G Suite for Enterprise, G Suite for Education. It has advanced admin control capacity. Use these promotion codes to get 20% off the first year on either the G Suite Basic plan or G Suite Business plan*. Online Invoices is a basically web service that simplifies the way business manage and monitor their sales, generate invoices, receive and track payments,etc. This invoicing platform is so robust you can also perform business accounting and calculate taxes and leverage comprehensive live reporting feature to accuratly assess the performance of your business. With the Online Invoices’ basic and advanced features and capabilities, you can glance your business activities at any level, giving you chance to see what’s going on and follow up at any stage/level. Keeping in constant touch with your customers is fundamental to improve your existing processes. And, an amazing way to do it is by conducting online surveys. Survey Monkey is one such online service that can assist you to create, conduct and analyse online surveys. Based on these surveys, you can eventually proceed and change your business strategies to make it better fit to the customer needs. In short, offer the customers just the solution they had been looking for. The wave of automation has completely swiped teams off their feet. With the invent of automation tools everything have become lot easier for teams and small businesses. 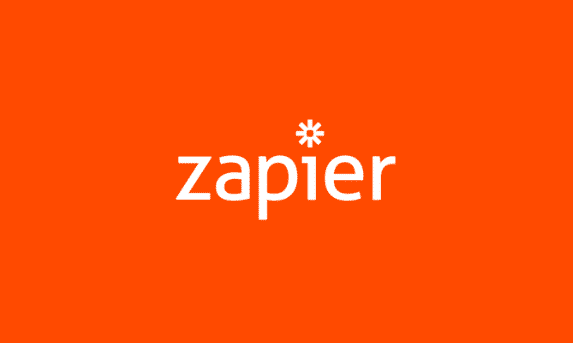 A service like Zapier can be the best friend for your young startup as it automates processes. For example, it automatically creates tasks in your project management tool by picking the information shared in emails. It also picks events and adds them automatically to the calendar and more. Canva a great free tool that has provided solutions to quite a range of marketing needs. From business cards to certificates to posters, to social media headers and more. Canva has such an easy interface that is so self-explanatory and that draws you into the creation processes. There are many templates to choose from, after which you just carry on going and adjusting and changing them to exactly how you want them to look like. They have a really large range of graphics and icons that are in vector form as well. With Canva and a little imagination you can be your own Art Department. There are freebies there and images with a price tag are really, really cheap! Log on and check it out, you'll be amazed at what's available! I've used it for just about 2 years and it's been great. Google Analytics gives you a good amount of data you can work with in order to view where traffic is coming from and how visitors are behaving on your sites. 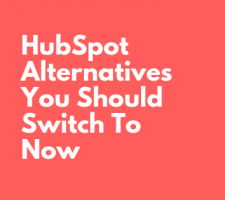 which helps you make business correct decisions and see if your marketing campaigns are working. 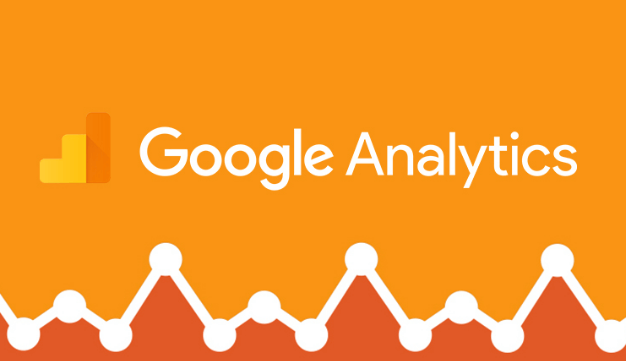 Google Analytics is the must-have tool for anyone in the digital world, either if you are a blogger or a large business, GA has to be installed and mastered in order to track and report accurately web traffic and reports. Accept appointments online from your customers using personal customized pages for your business. You can display your company name with customized description, site, and your location. You can also change the look and touch of your page. Then share this page by putting a link on your website or posting it on social media so people can reach you and book appointments with your business online. 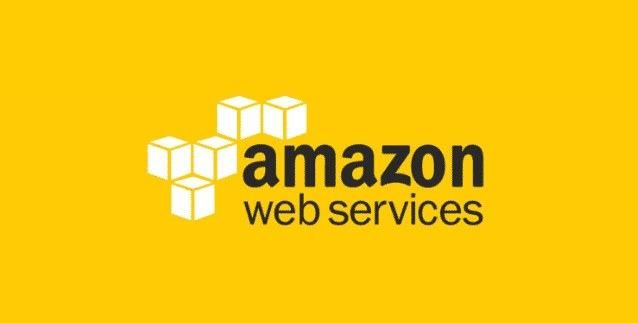 Amazon Web Services (AWS) is a comprehensive, evolving cloud computing platform provided and run by Amazon. It provides a variety of infrastructure as a service (IaaS), platform as a service (PaaS) and packaged software as a service (SaaS) offerings. They don't just provide web hosting, but rather they offer a suite of services to help businesses of different sizes. It seems they are mostly targeting individuals and businesses that sell products on the Amazon platform, but I don't see any restrictions that limit it only to this type of site. It is rare to come across a web host that offers you hourly, monthly and yearly payment options except Amazon of course. 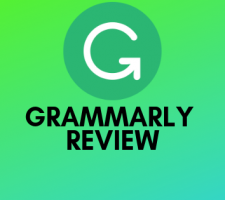 It has everything you need to make a feel branded throught videos without making it overwhelming. You can customize the player to match your brand guidelines, use your logo on the page and many more. What's even great is that the player is extremely lightweight and embeds like a dream in your web pages. With their latest update, the videos load. If you're a business with video needs, especially in needs, Wistia is a great option for your team. It's quick, powerful and simple. Business owners should implement a robust CRM system to manage data relating to your existing and potential clients. Podio is a fantastic customizable work management tool that allows business to build CRM and project management workspace to help your team to work best for the sake of improving task efficiency, delivery time and relationships. The tool allows you to manage your clients’ data, track and manage client communication,manage invoicing, track billing information and also create mailing lists from the data you have on your record. The customizable tool also offers you custom apps to track the data and associate it with other apps through automated workflows. Podio helps you to keep a close eye on how you and your team spend and manage their time. TDSmaker is one of the most simple to use software for creating and editing professional datasheets. It is easier to use than the desktop design software that businesses use to create data sheets, such as Microsoft Office, Quark, and Adobe Framemaker. Because TDSmaker is so simple to use, there is essentially zero learning curve for learning how to benefit from it. This saves small businesses owners a huge amount of time and money in training costs. Integrate TDSmaker with your website or CRM software. You can smothly connect your datasheets to your existing delivery channels, as well as integrate TDSmaker with your website and automatically publish new datasheets or revise old ones. Once you have come up with a great business idea, it’s time to systematically turn into reality. Creately is a diagramming and collaboration tool that helps you create flowcharts, UI mockups, UML of various processes in your small business. It has real-time collaboration that helps you invite anyone to collaborate through email and every change your team makes to the diagram can be easily seen in real-time across Creately online or Desktop. You can simply create a mind map of the product launch,Gantt chart of timelines, SWOT analysis for market research, and much more with this web-based tool. You can track complete revision history of all changes and every change you make is saved as a separate version which can be accessible to anyone. You can also publish or embed your mockups on different collaboration platforms. You can easily import your Visio files and export PDF with working links to other diagrams. Fleep is messenger built for ultimate project collaboration. It keeps away the countless threads of email and makes chatting with team members easy. You should give Fleep a try as it supports dynamic communication with your colleagues and team from other companies, or within your company, share files and make audio and video calls as well. Email compatibility – Add anyone to Fleep teams and conversations with their email address. This tool is equipped with quite a considerable amount of features. It has timesheet integration to track and bill time spent on projects. 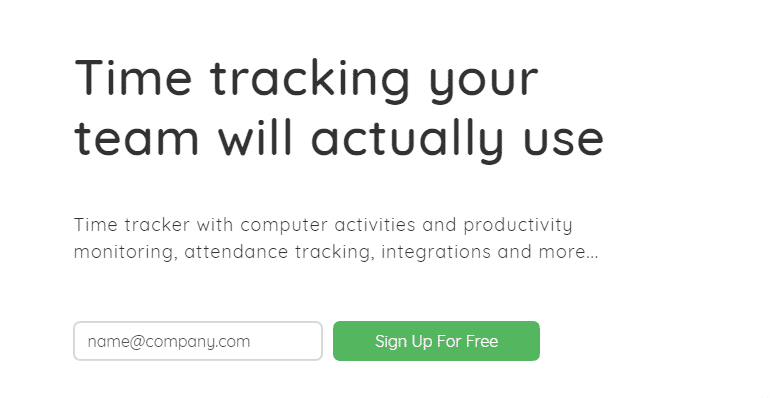 Teams all over the world can easily track without the headache of timesheets. TimeCamp is equipped with quite a considerable amount of features, it is integrable with PayPal, enabling users to track their payments for issued invoices on an ongoing basis. 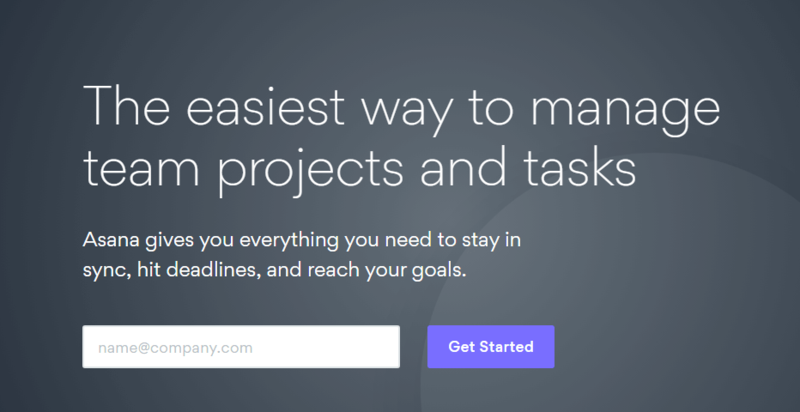 Toggl is an online tracking tool designed for freelancers, consultants and small businesses who want to track the time they spend on projects and with their clients. Quickly type what you’re doing, start the timer and tag your task to see how efficiently you’re performing. Know how much your time is worth? Break down your hours by projects, clients and tasks to discover what’s making you profit, and what’s holding you back. Toggl is basically about optimizing your time, something even the most well-endowed startup teams should praise and worship. Crash Plan (Data Back-Up SaaS tool) Nobody expects it to happen to them until it’s gone. It is obvious that backing up and syncing your data is considered vital. CrashPlan is one of the cheapest and easiest ways to backup and restore large amounts of data. The moment you step away from your device it keeps on working, never leaving you without a backup. Their team will help your organizations recover and bounce back faster from any worst-case scenario, whether it is a simple human error, a stolen laptop, ransomware or disaster. Another great tool for organization protects and tasks withing company. 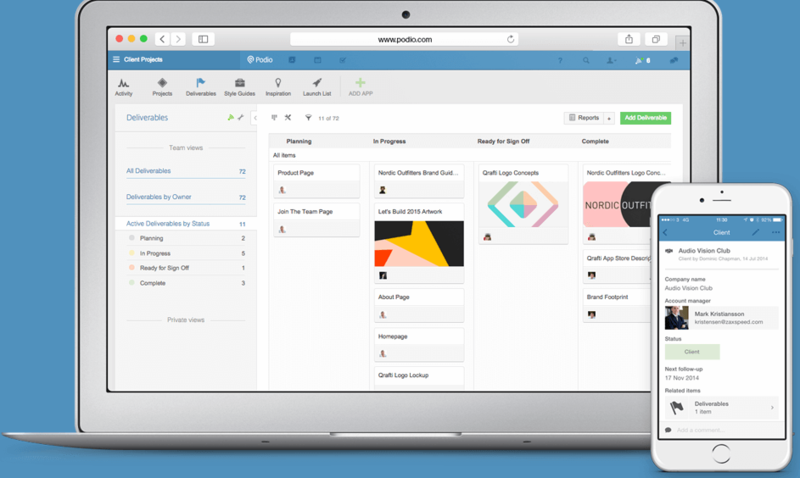 With Asana you can organize tasks and activities in different ways like list or in board style. Plus it offers calendars, notifications, keep tracking history, file sharing, searching options and so forth. Easy of use and nice graphical user interface making it an easy collaboration between teams. It even has free version to help you estimate it's opportunities. 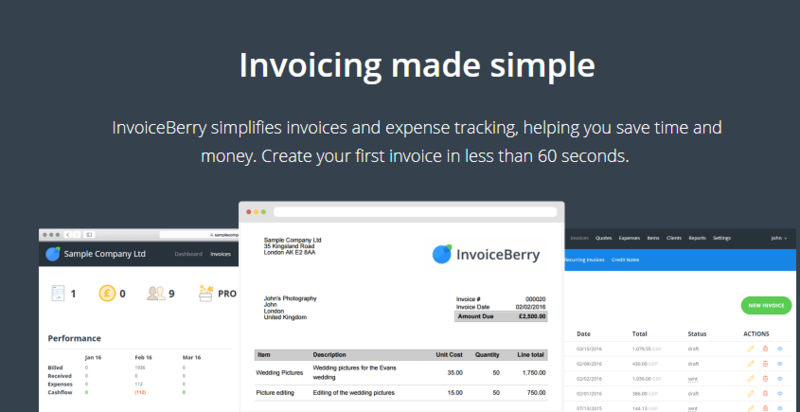 InvoiceBerry is online invoicing software that allows you to create custom, professional looking invoices, track your expenses, view estimates and even schedule recurring invoices quickly and easily. InvoiceBerry Software made it so much easier to keep track of the expenses and revenue and if you are book-keeper, manager, coordinator, and a little of everything else, this has been a tremendous time-saver. Recommended to every small business owners and freelancers. The beauty is that there is nothing to install onto anyone’s computer. When it comes to landing pages and funnels, one has lot of options to choose from. One of the most talked about – both positive and negative – funnel tool is Clickfunnels. It is essentially a landing page builder. Without a proper sales funnel you’re leaving tons of money on the table. 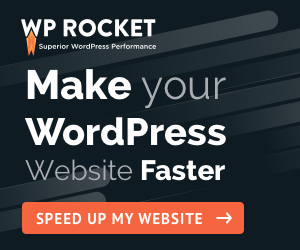 This tool is designed in a way that allows you to manage and interact with potential customers from the first time they land on your business website. If you understand how to create a solid sales and marketing strategy you'll love clickfunnels. Easy to use, with all the needed features. The software allows users to handle a variety of financial records, including tax forms, sales receipts, invoices, payments, and inventory accounting records. Manage your finances anywhere, you can track sales, create and send invoices, and know how your business is doing at any time. Great of all, your information is automatically backed up. Because Quickbooks is so easy to use, most tasks can be carried out without in-depth knowledge of accounting procedures. The list of tools can be endless but these are the most effective for dealing with everyday challenges. Without doubts, they will be helpful for developing your business. Which of the 30 tools from today’s post are you going to try ? Are you going to install google analytics ? Or maybe you want to start with QuickBooks.